Plochmann Lane: Rick Danko & Blondie Chaplin (1980) thanks to Butch Dener. 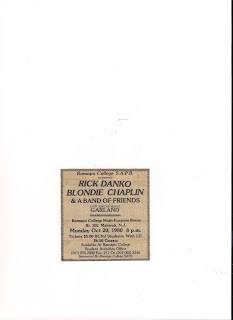 Rick Danko & Blondie Chaplin (1980) thanks to Butch Dener. Thanks to Butchie Dener for this submission. Members of The Band jam (thanks to Butch Dener).